Sprawled between the Washington Monument and the U.S. Capitol, the Smithsonian hosts the National Folklife Festival each year. Hundreds of thousands attend from across America and around the world to study and learn about diverse cultures in the United States. From June 29-July 4 and July 7-10, 2016, this year's festival will showcase the Basque. In the lead up to this important event, we are publishing a series of historical and human interest articles that demonstrate how Americans and the Basque have crossed paths for centuries. We call the series, "Intertwined". Originally published in the Elko Daily Free Press; the entire series is also available in webpage format. Vince J. Juaristi was born and raised in Elko, NV, the son of a first-generation Basque immigrant. 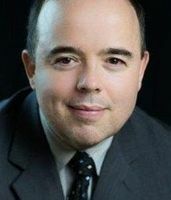 He is CEO and President of ARBOLA, Inc., an information technology and consulting firm in Alexandria, VA serves federal, state, and local government agencies. He also has long been active in the non-profit sector, as well as helping rural high school graduates in Nevada achieve a college education through his Juaristi Scholarship Program. Mr. Juaristi currently serves on the Institutional Advisory Board of Great Basin College, and gave our 2012 Commencement Address. Mr. Juaristi's recent literary projects have focused on exploring his Basque heritage. His first work was a memoir of accompanying his father Joe Juaristi back to his native country entitled Back to Biskaia. Vince J. Juaristi's latest book, Basque Firsts: People Who Changed the World, profiles seven Basques who became the first in their fields and by their efforts helped redefine the human experience. Juaristi's profiles range from Juan Sebastían Elcano, the first person to circumnavigate the earth, to female mountineer Edurne Pasaban to former Nevada governor Paul Laxalt and Jesuit founder St. Ignatius of Loyola. U.S. Representative Dina Titus (NV-1) has praised the work and its profiles, particularly for Juaristi's placing "their various feats within the context of commonly held Basque values and traditions." Mr. Juaristi will be generously donating the proceeds from Basque Firsts to support Great Basin College scholarships. Both books are available from the University of Nevada Press. Sprawled between the Washington Monument and the U.S. Capitol, the Smithsonian hosts the National Folklife Festival each year. It's really something to see with all the care and detail one expects of a Smithsonian exhibit. In the July swelter, hundreds of thousands attend to study and learn about unique cultures from around the country and across the globe. From June 29-July 4 and July 7-10, this year's festival will showcase the Basque. American patriot and later President John Adams left a moving account of a visit to the Basque country in Spain in 1779. 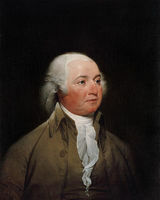 The visit was the result of delays in Adams travelling to Paris to begin the peace process in the American Revolution. Adams' writings reveal a deep respect for the Basque country and its people: "While their neighbors have long since resigned all their pretensions into the hands of kings and priests," he wrote, "this extraordinary people have preserved their ancient language, genius, laws, government, and manners, without innovation, longer than any other nation of Europe." The story of Florentino Goicoechea (Basque: Florentino Goikoextea), a Basque resident and occassional smuggler living in the Pyrenees between France and Spain who operated the Réseau Comète or "Comet Line", an escape route for downed Allied airman shot down over Europe during World War II. 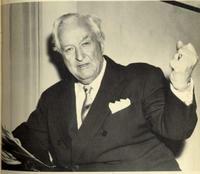 Florentino Goicoechea would assist airmen in hiding in occupied France and smuggle them across the border to neutral Spain for return to the Allies. The efforts of Nevada Senator Patrick McCarran to pass an amendment to his Displaced Person's Act to allow Basque sheepherders to emigrate to the United States in 1948 through 1952. As a result, the McCarran-Walters Act (1952) adopted similar principles for all American immigration policy, many of which remain in effect to today. Eleanor Roosevelt with refugee children in 1942. Kermit Mirena Iriondo is standing at rear. In 1937, 8-year-old Kermit Mirena Iriondo was evacuated from the Basque country following the Nazi bombing of Guernica (Basque: Gernika). 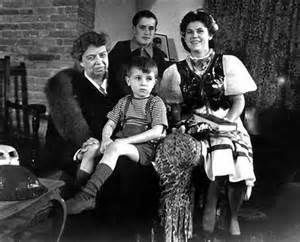 Along with his older sister and two older brothers, he boarded the SS Habana and sailed for England with 3,840 other Basque children. American First Lady Eleanor Roosevelt led a global effort to support these refugee children financially. During her 1942 visit to Britain, now 13-year-old Kermit met his benefactor and was photographed with the First Lady. 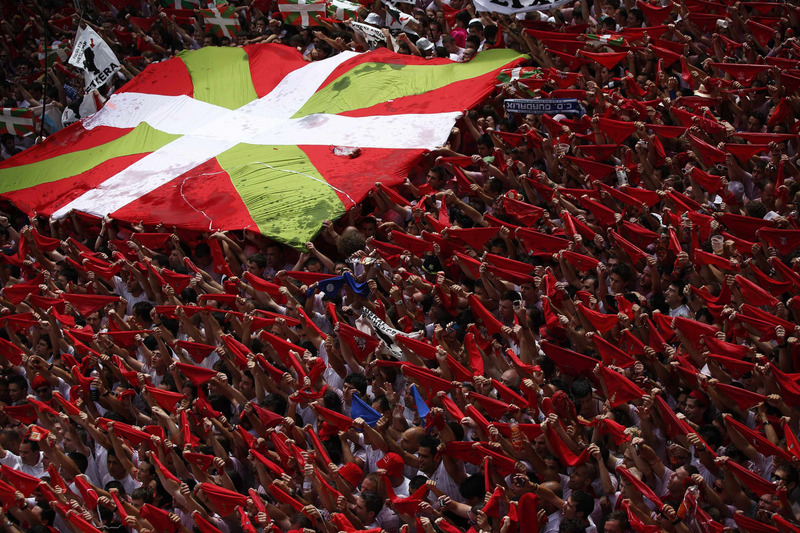 Basque in Pamplona hold up the Basque flag and raise their red scarves as a sign of cohesion and solidarity, a strong sentiment that the Basque carried with them across the ocean to America where it only grew in strength. Inspired by the simple question asked by a godchild at bedtime, Vince Juaristi ponders why the Basque have become by a multitude of measures one of the most successful immigrant communities in the United States. He identifies four key factors which explain in part the Basque success: Basque cohesion, a strong work ethic, frugality, and an independent spirit.